For the coachee client, they can talk to their coach anywhere - in their office, in a phone booth or in the privacy of their parked car. Some prefer video, some prefer phone - we let the client choose. 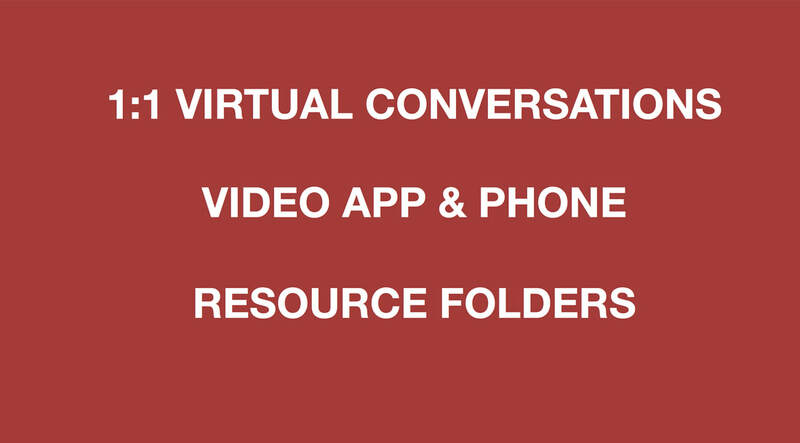 Resources - articles and videos pertinent to the coaching goals - are exchanged in shared folders. For the corporate sponsor virtual delivery means cost effective services. 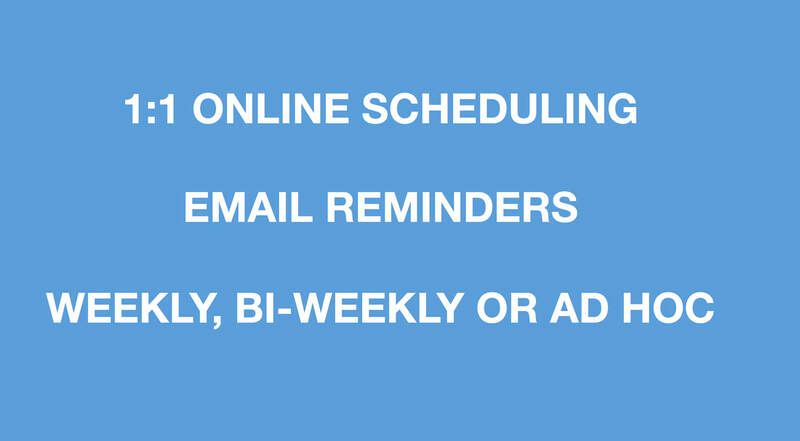 One of the biggest challenges for coachee clients is how to make time in their already overbooked schedule. We use the Calendly scheduling app that integrates with most calendar programs. It works for both the client and the coach in rescheduling if necessary or getting on a regular coaching cadence. Ease of use for the coachee. Many teams are geographically distributed - whether you are a company with a flexible office policy or have teams across the country / globe. 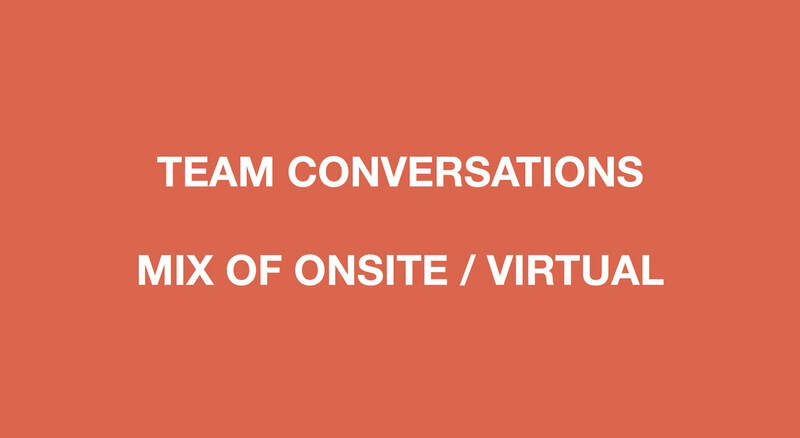 Onsite team meetings are a great starting point to kick off team conversations. Sometimes that is not possible and we use virtual meeting rooms. We work with your team pattern.